From national abrasives. 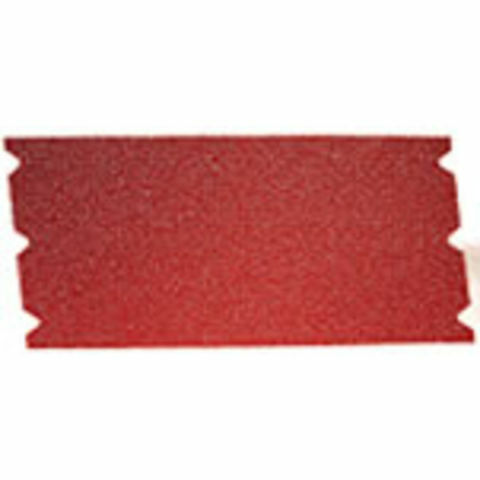 These professional floor sanding sheets are professional grade 220g E weight sheets, suitable for use with drum type Floor Sanding Machines on boards, soft & hardwoods. In a pack of 5. P24 grit.